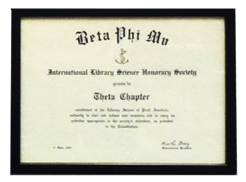 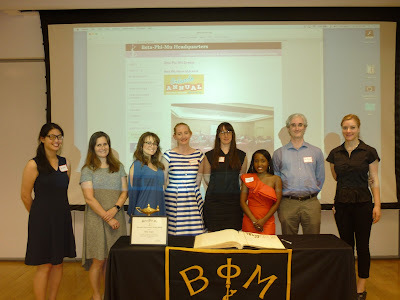 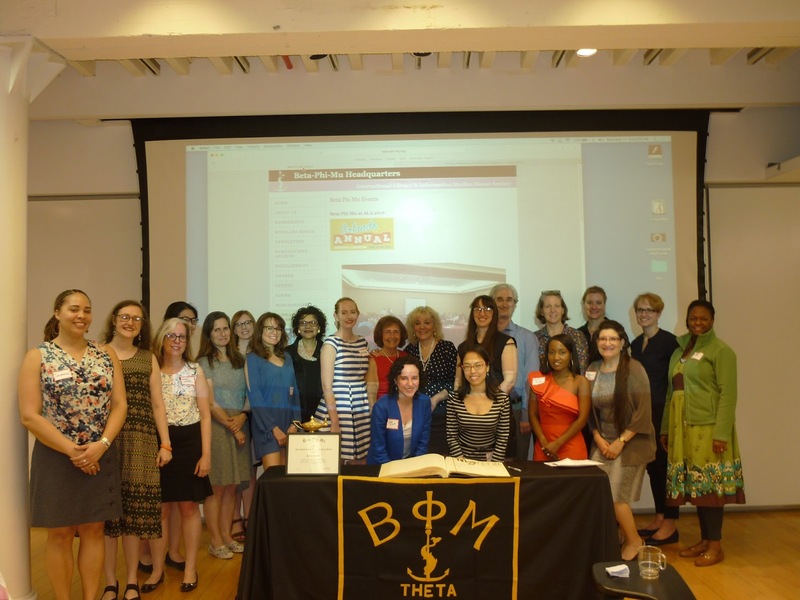 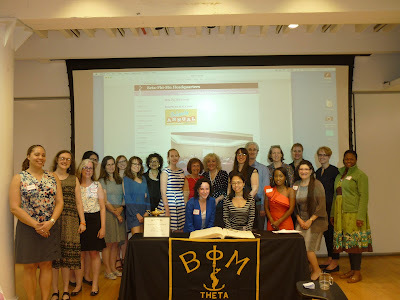 A lovely Initiation Ceremony and Dessert Reception were hosted by the Beta Phi Mu Theta Chapter on May 17, 2017. 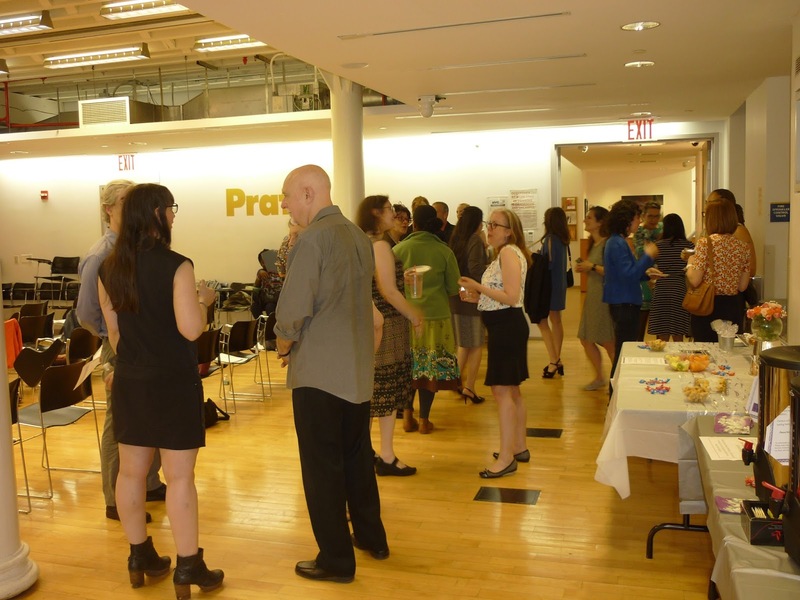 Our goal as we embark on our journey as Pratt SILS graduates is to make a difference. Whether we leave Pratt to become a school librarian, a legal librarian, a UX designer, or an archivist, we stand as a gateway between a deluge of Information and the people we serve. Using an example of a proposed 9/11 geographic archive, Noreen Whysel explained how between our dreams and our goal of making a difference is resilience. 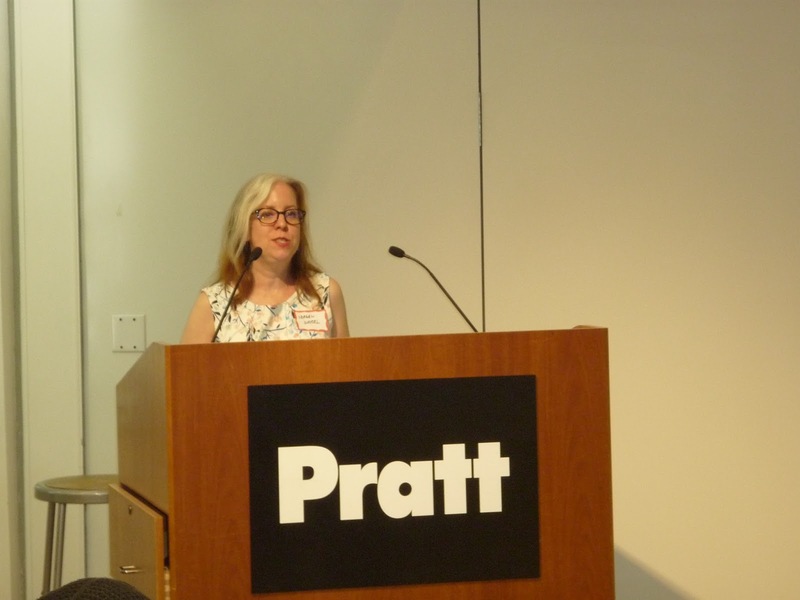 You can read more about her talk on her website here and view the slides here.